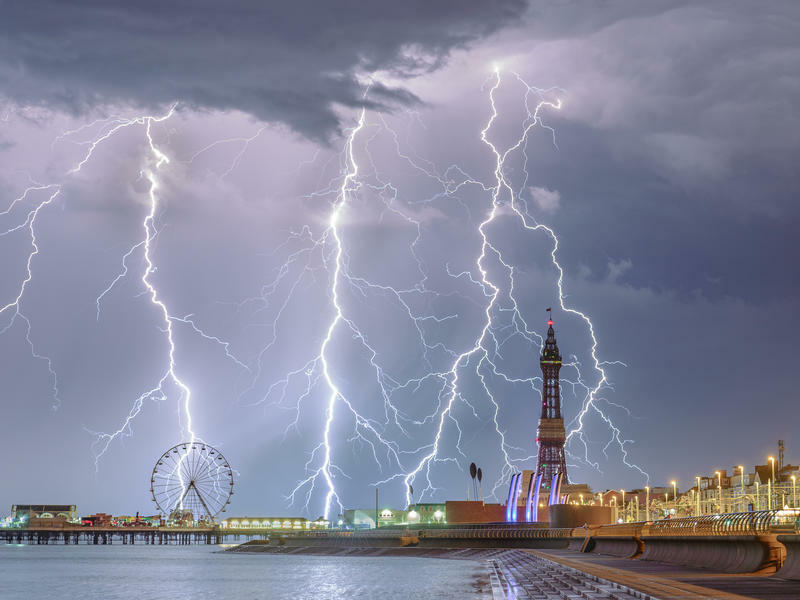 The Royal Meteorological Society (RMetS) are launching their photo competition to award the Weather Photographer of the Year 2019. RMetS are looking for the best photographs from around the world that depict weather in its widest sense. From weather phenomena to the impact of weather, they are looking for stunning images that showcase the sometimes dramatic, often fascinating impact and story of weather.